Roses are among the most popular flowers in any language, anywhere on the globe. While one need not be a gardener to enjoy roses, growing them at home can be so rewarding. 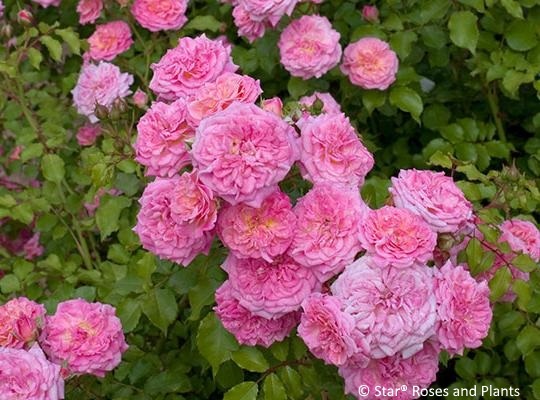 Rose plants take on various forms, from upright shrubs, to climbers that require support as they reach for the skies or ramblers that tumble over stone walls, to miniature cuties that seem right at home inside tea cups. Horticulturalists here in the U.S. and abroad have broadened the range of forms that roses can take, while improving disease resistance, hardiness, and blooming habits. 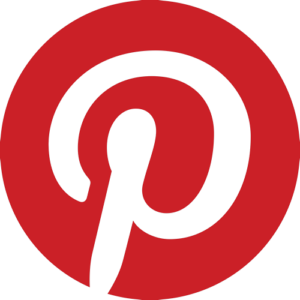 This greatly expands a gardener’s options for incorporating roses into border and landscape plantings. Oso Easy® Mango Salsa features salmon and coral shaded blossoms, sporting a bright yellow eye when fully opened. All the groundcover roses can be planted adjacent to walkways, where they make great first impressions. Popcorn Drift® opens yellow and fades to white, often with a light pink blush. 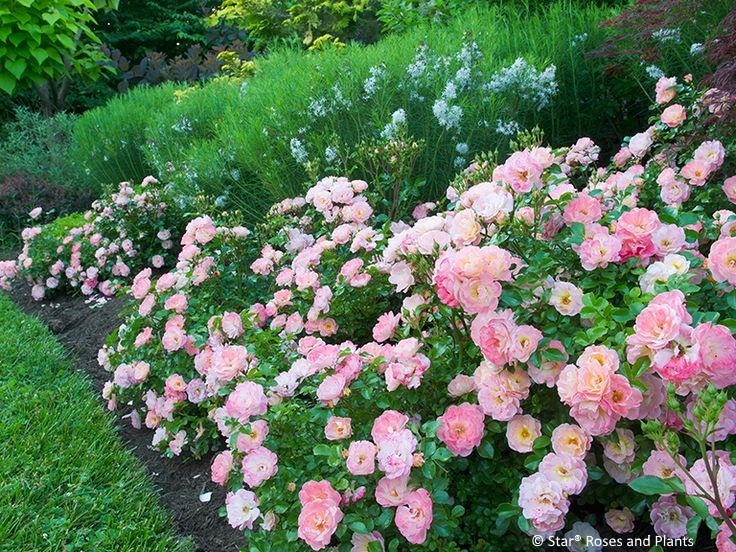 Groundcover roses do best in full sun, and are very effective at softening harsh edges of planted areas or walkways. Oso Easy® Lemon Zest has bright yellow flowers that do not fade when fully opened. Groundcover roses flower profusely, making them a great addition to landscape and container plantings. Here at Randy’s Perennials and Water Gardens, we have quite a few cultivars classified as groundcover roses, whose habit is best described as mounding, which can be used to fill in the empty spaces in your borders and landscape plantings, or spill over a low wall, softening the edges. The best part is, they bloom repeatedly from spring until the first frost. Most don’t require deadheading, and pruning is only required if they get a little too rambunctious. 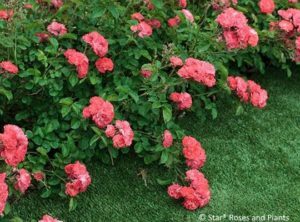 If you want to clean up your groundcover roses a bit or encourage new growth, you can simply cut them back by about one-half early in the spring. 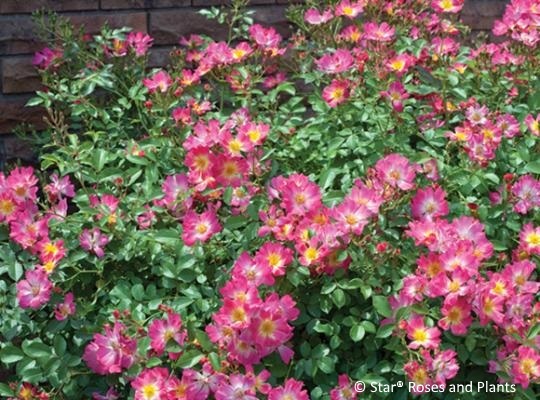 Pink Drift® rose has semi-double bright pink blooms with white eyes and yellow centers. Groundcover roses work well with perennials or in mixed container plantings. 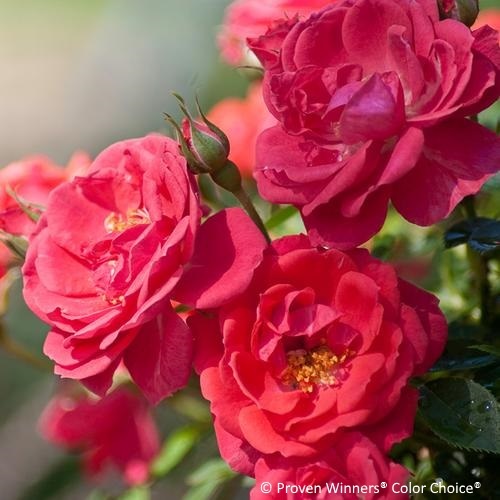 Sweet Drift® rose is reminiscent of old fashioned heirloom roses, and has won awards at UGA, Rose Hills International Rose Trials, and Biltmore International Rose Trials. Here’s the lowdown on two different series of groundcover roses that we carry here at the nursery. Drift® roses (from Star® Roses and Plants) and Oso Easy® roses (from Proven Winners®) both offer the best qualities of their full-size groundcover and miniature rose parents. 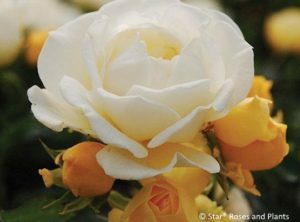 Drift® and Oso Easy® roses are low maintenance and resilient, as well as disease resistant. 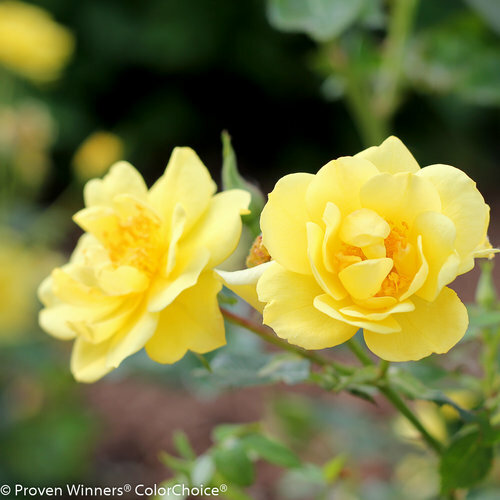 Drift® roses do well in zones 4 through 11, while Oso Easy® roses prefer zones 3 through 9. Since most of us in the metro-Atlanta live somewhere between zones 7 and 8, they will both do very well here. 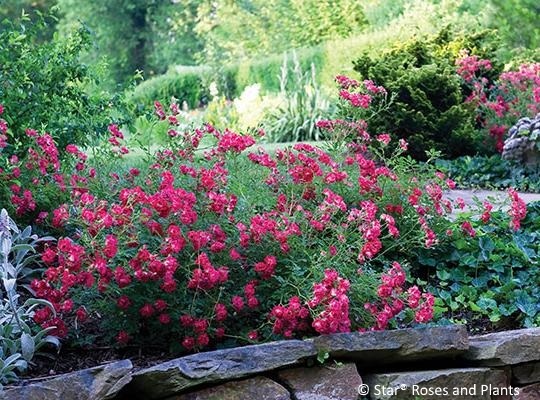 Coral Drift® rose bears bright, attention grabbing blossoms. Groundcover roses rarely need deadheading. They’re the floral equivalent of a self-cleaning oven, yes? Their miniature rose parentage keeps them from becoming unmanageably large, and gives them their ever-blooming nature. Oso Easy® and Drift® roses typically grow 1.5-2’ high with a 2.5-3’ spread, and are ideally suited for smaller spaces, containers (be sure to plant them in the ground when fall arrives so you can enjoy them again next year), and borders. They mix wonderfully in full sun with other plants, and play nicely with already established plants. Red Drift® rose has small blossoms, reminiscent of red crape myrtle. It is very effective when planted where it can tumble over a ledge or wall, as are many of the groundcover roses. 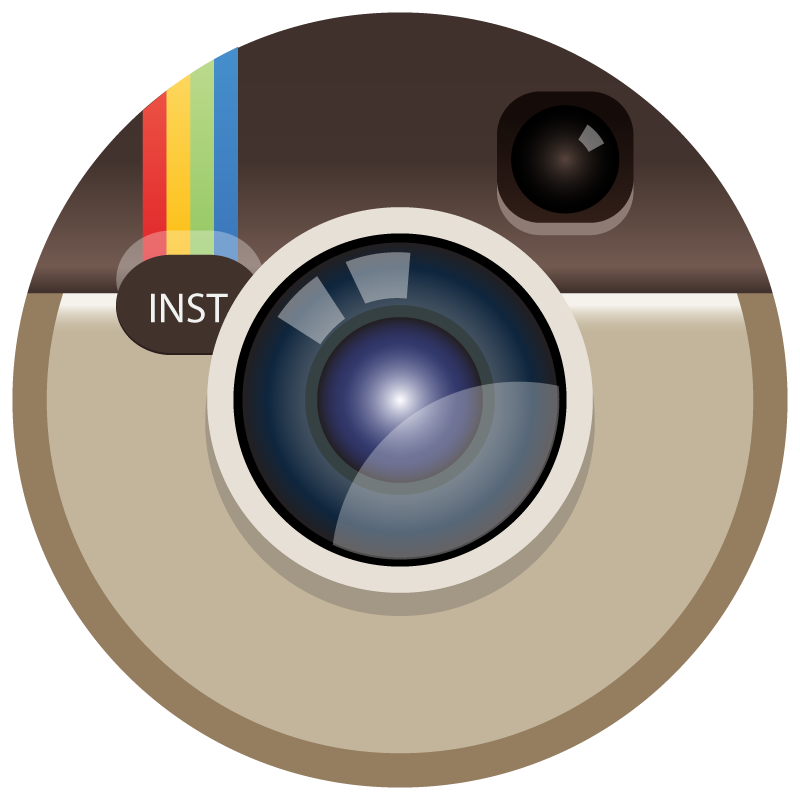 So, come on in and take a look. We’re sure you’ll fall in love with these beauties.